I'm more interested now than I ever was, new ways of making money and new strongholds are always welcome. I noticed, the Tampa looks awesome. That's $2,650,000 - $3,524,500, btw. There's some nice cars in this update, besides the gunned ones, I've seen a couple of sports/super cars, Turismo Classic style. Not yet released maybe. Also a bunch of weapon upgrades, as in incendiary and explosive rounds. The gunrunning added a breath of fresh hair to the game, hopefully some Crew members will find the time to come back to GTA V! 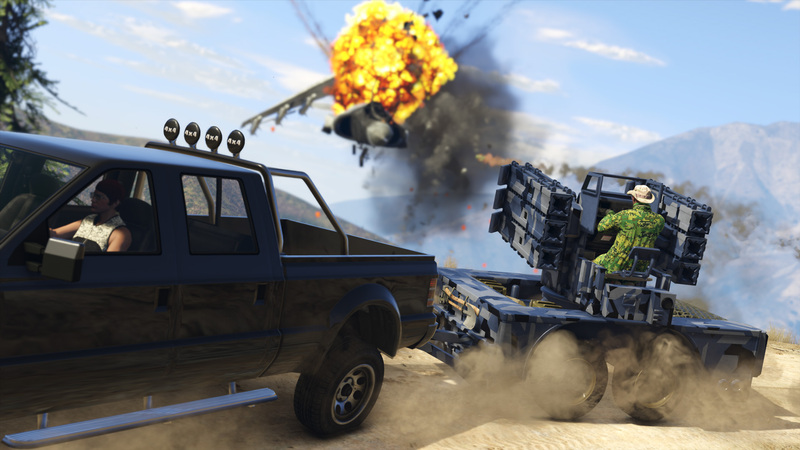 The fact we can use the gunrunning vehicles in Heists will also bring a small breath of fresh hair to that game mode. As a way of making money gunrunning is extremely disappointing, it takes around a week (only way less if you don't have a life...) to fill the bunker and the income it generates is around 1,5M. As a passive business sure is worth it while you do other activities but beyond that the income is still low! One thing to keep in mind is that gunrunning is focused around team play, meaning you'll have a harder time trying to supply it alone compared to other businesses. Ignoring the money there's enough content and options to keep us busy and entertained this Summer. Since Research takes so damn long and there's 45 different projects it will take months and/or millions to unlock it all. 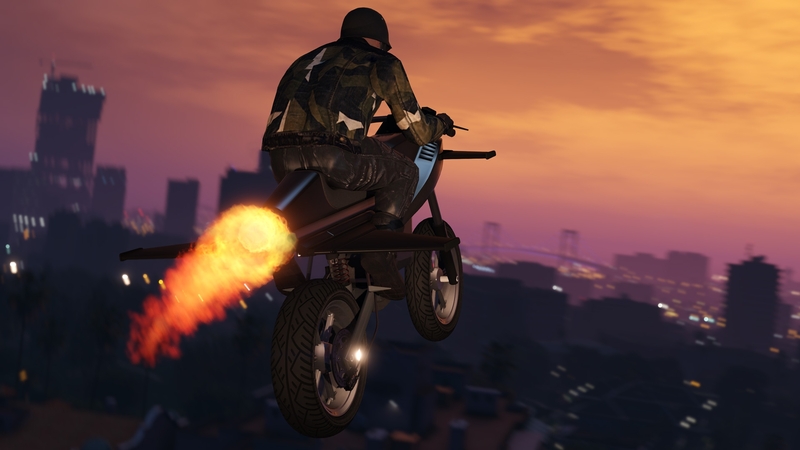 So far my favourite vehicle is Tampa due to the fact it has a huge range of weapons (minigun, rockets and mortars) and can be used solo! The MKII weapons are also awesome but I hope we get to upgrade more weapons later on!